Human Trafficking Core Course – September 25. This class is mandated for those who have been licensed within the last 12 months. 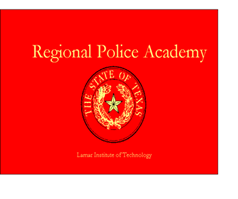 New Detective Course – Public Agency Training Council – January 26 – 30, 2015 (36 hours). No cost to agencies in the academy’s region. All will be held at the Police Academy classroom or building and begin at 8am. I’m working on the other core courses and the New Supervisor’s Course. Also, Ray DeCunto’s Patrol Tactics and Calibre Press’ Street Survival Course in May of next year.